I drive 30 miles to school everyday. its a long drive and boring, there is nice scenery but i'm not the type of guy who notices that sort of thing. i want a new flower to smell. so i didn't notice the strange beasts that were all around me. 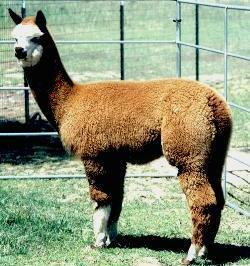 I didn't know what an alpaca was. 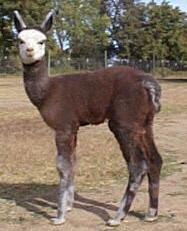 i didn't know what it was, and i spelled it "elpaca"
i found web sites on alpacas. apparently there was a fortune to be made. i mean, how could i miss an entire genre of animal? i could get in on the bottom floor! 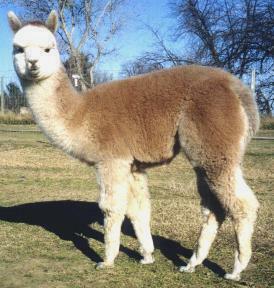 the entire state of ohio was invested by alpacas. how did they get there? 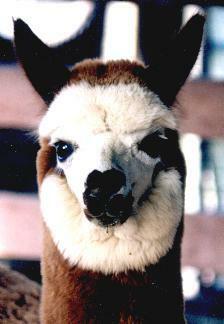 can alpacas SWIM??? we will be helpless against them.